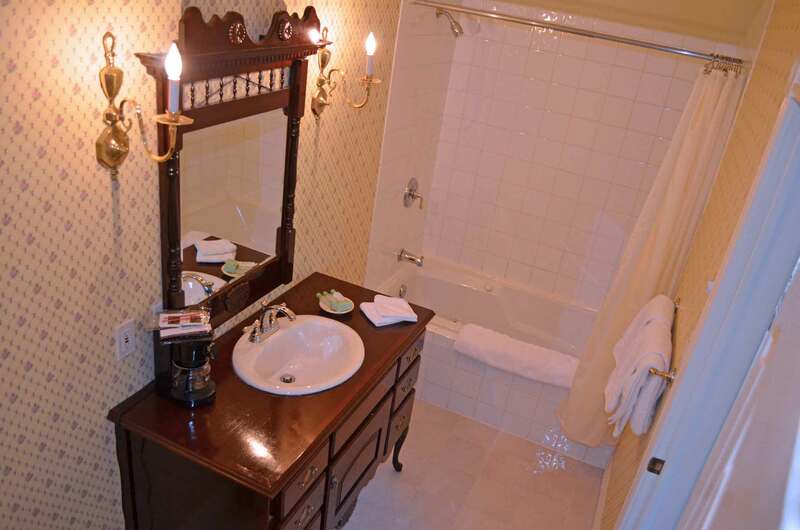 Our guest suites all have private ensuite bathrooms with personal Jacuzzi tub and Shower, Cable Television, in room Air conditioning, and Fireplaces. Each room also has refrigerators, alarm clock radios, and hair dryers. For that very special touch to pamper yourselves, along with our luxurious Robes, each room has the complete English Spa line of toiletries from Ghilcrest & Soames. For those wanting to celebrate a special occasion: all rooms have a corkscrew, ice bucket, wineglasses, and cocktail glasses. 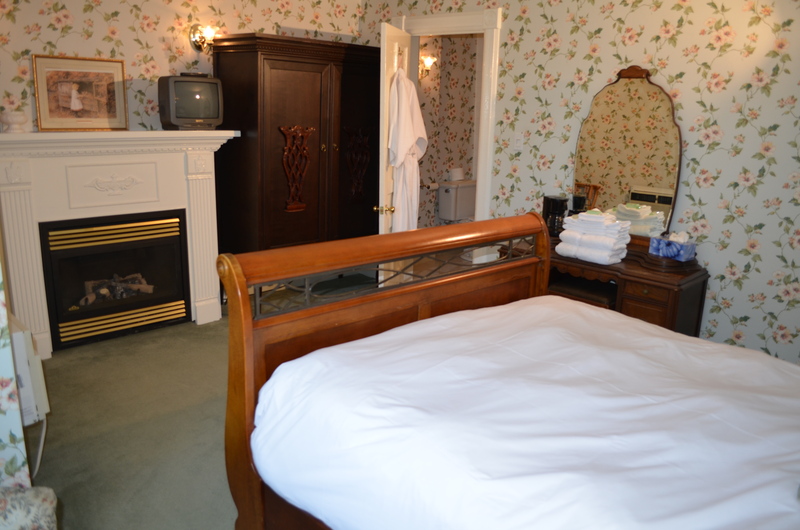 All rooms have complimentary bath robes, spa amenities, and wine glasses. Bedham Hall Bed & Breakfast is located on River Road in Niagara Falls, Canada. We are ideally situated close to all the major Niagara Falls attractions, including the Clifton Hill, Queen Victoria Park and many others within walking distance from our doorstep.